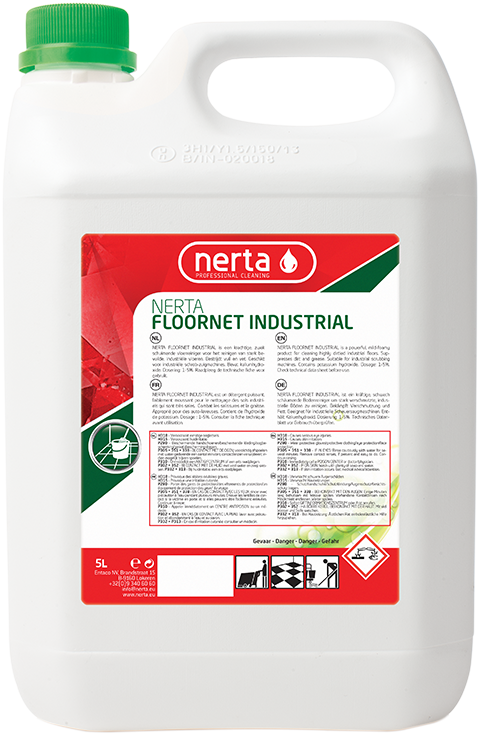 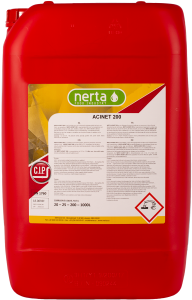 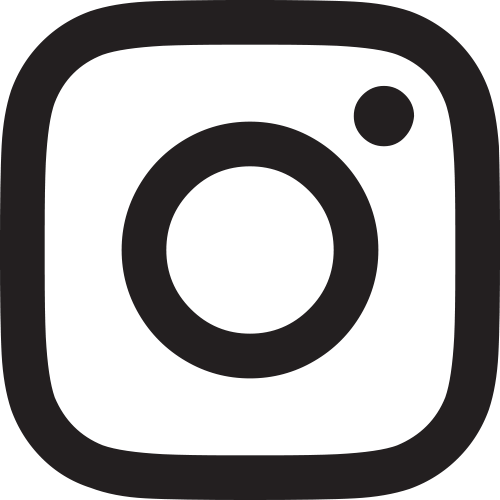 NERTA FLOORNET INDUSTRIAL is a powerful, mild-foamy product for cleaning very dirty industrial floors. 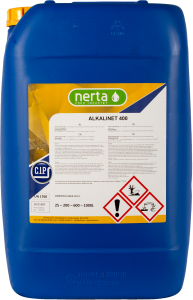 FLOORNET INDUSTRIAL is a powerful, mild-foamy alkaline product for cleaning very dirty industrial floors.  It suppresses dirt and grease. 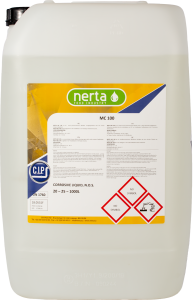 Suitable for industrial scrubbing machines but can also be used for manual cleaning.